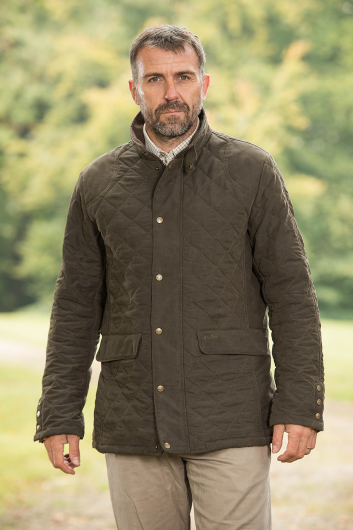 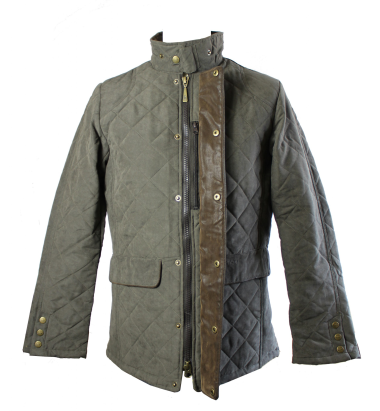 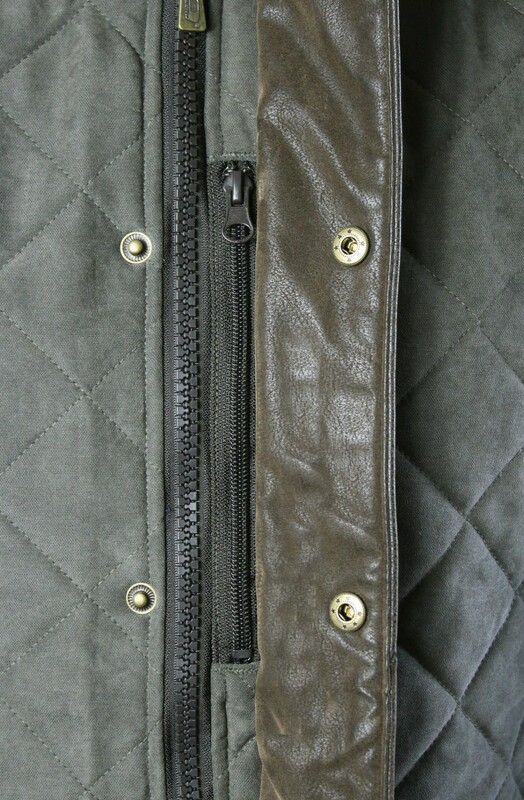 Part of the Baleno Country Lifestyle collection, the Baleno Hatfield jacket is a classic diamond quilted coat tailored in a subtle two-tone, soft and shower proof fabric with a contrasting leather trim. 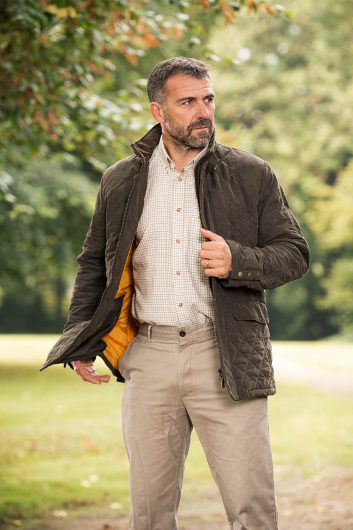 The Country Lifestyle range of Baleno is particularly designed to dress people for all kinds of outdoor pursuits with a classic twist of British Heritage. 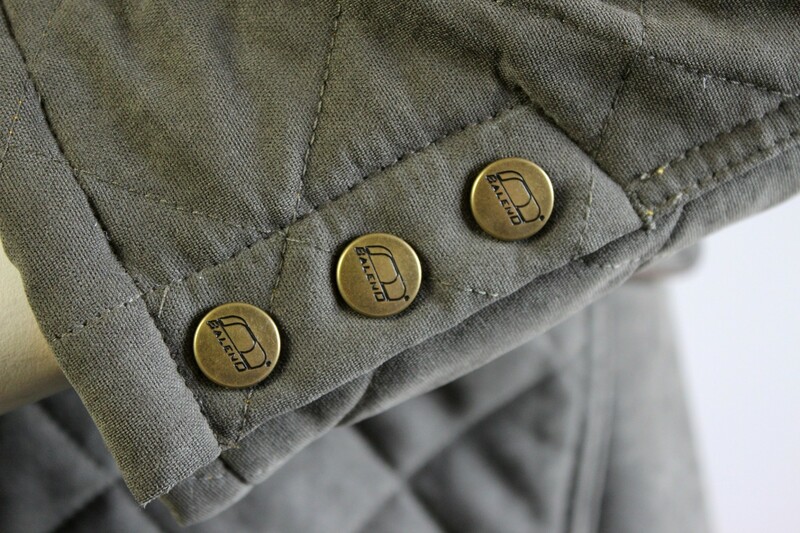 Elegance and comfort combined with the well known technical quality Baleno has always offered.